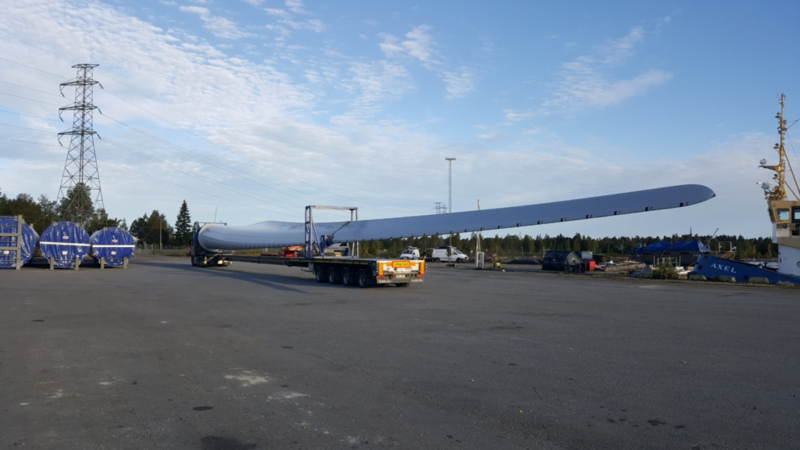 Global Freight Solutions, PPG member in Sweden have successfully transported 9 large wind turbines totaling 6,800 tons and 39,000 cbm from the north Swedish port Skelleftehamn to the biggest windmill park in the mountain area of Sweden called Storblaiken, a distance one way of 240 km. 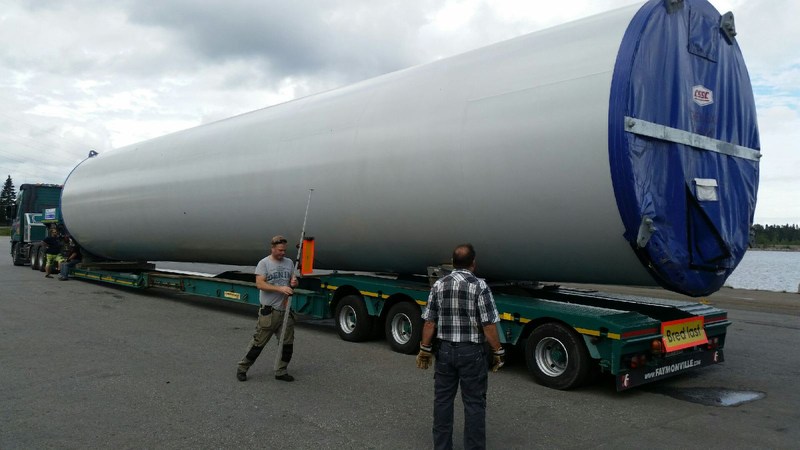 9 Wind Turbines successfully delivered! G-Solutions is very proud to announce that we have been appointed agents for the CES Caribbean/Colombia with immediate effect. CES Carribean/Colombia has a very quick- and weekly service to/from Rio Haina (the Dominican Replublic), Santa Marta/Turbo (Colombia) and Moin (Costa Rica). We now accept commodities such as rolling stock, project cargo, steel parcels and containers. G-Solutions welcomes Ellinor Selbenius and Karin Karlsson! G-Solutions welcomes Mr Carl Juviken! Global Freight Solutions AB welcomes Mr Carl Juviken to our expanding Gothenburg sales team. Carl will be responsible for business development and field sales bringing with him 20 years of experience within shipping and logistics. We wish him a warm welcome.